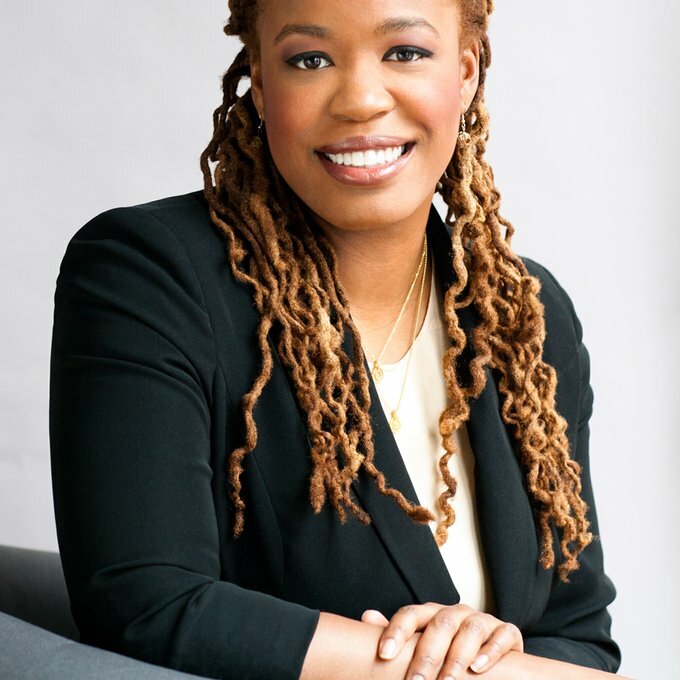 Heather C. McGhee is President of Demos, a public policy organization working for an America where we all have an equal say in our democracy and an equal chance in our economy. A recognized thought leader on the national stage, McGhee frequently appears on shows such as Meet the Press, Real Time with Bill Maher, and Hardball with Chris Matthews. Her opinions, writing and research have appeared in numerous outlets, including The New York Times, The Nation, and The Hill. She is one of The Root’s 23 Black Political Pundits You Should Know and one of Grist’s 50 People You’ll Be Talking about in 2016. She has received the NYU’s McSilver Award for Leaders in the Fight Against Poverty and Citizen Action of New York’s Progressive Leadership Award. In 2009, she co-chaired a task force within Americans for Financial Reform that helped shape key provisions of the Dodd-Frank Wall Street Reform and Consumer Protection Act. In 2008, she served as John Edwards’ Deputy Policy Director in charge of Domestic and Economic Policy, where she crafted a domestic policy platform that was widely praised for being the most ambitious and detailed in that election cycle. She is currently a member of the World Economic Forum’s Global Agenda Council on Civic Participation and serves on the boards of the Center for Working Families and Consumer Reports. She holds a B.A. in American Studies from Yale University and a J.D. from the University of California at Berkeley School of Law.